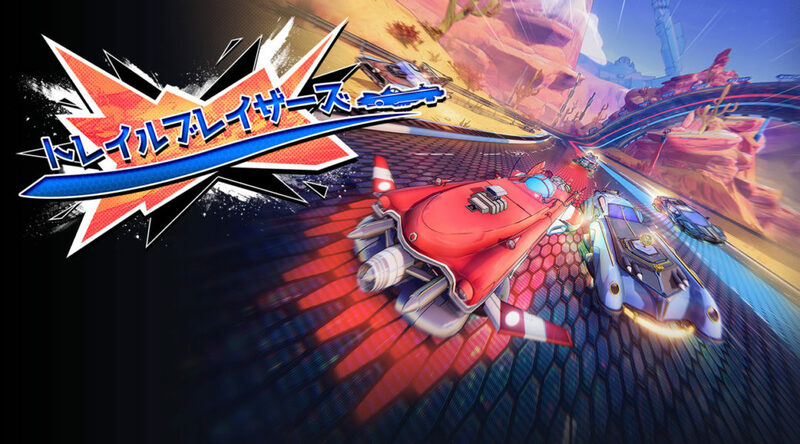 Previously, Supergonk Games’ Trailblazers was announced for a September 2018 release on Nintendo Switch – which it seems to have quietly missed. 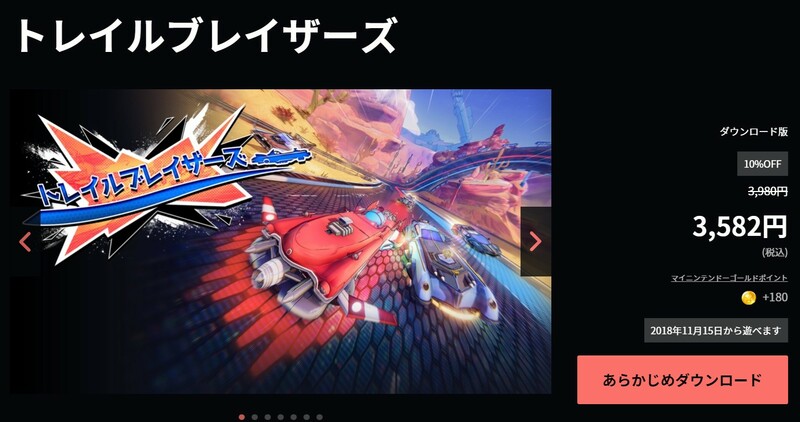 The game is now listed as ‘Coming Soon’ for Nintendo Switch on the game’s website. Hopefully, this points to a similar release date for Switch owners worldwide. We will be waiting to report more when we get new information.